What is the role of farms in floodplains? What resources help farmers before and after floods? 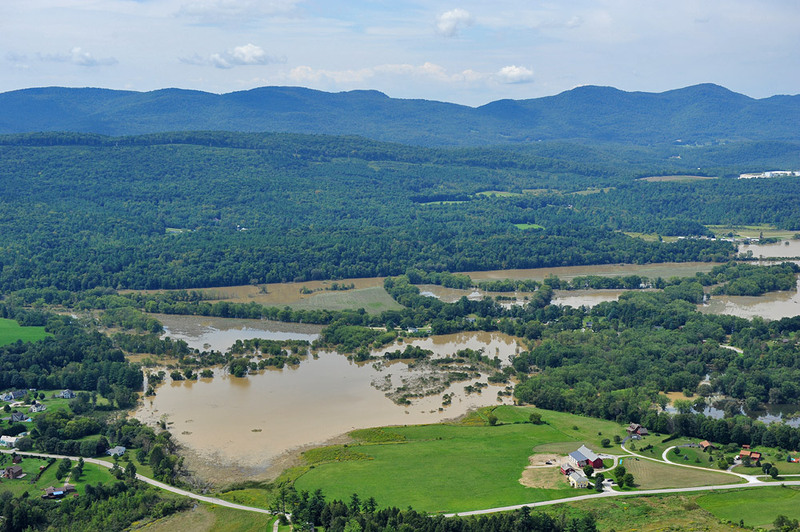 New England agricultural and undeveloped rural forested lands are often located in river corridors and play a crucial role in diminishing the destructive power of floodwaters by receiving, spreading, and slowing the flood wave as it moves through a watershed. Farms are therefore at the forefront of flood concerns, both as potential source and victim or the problem.